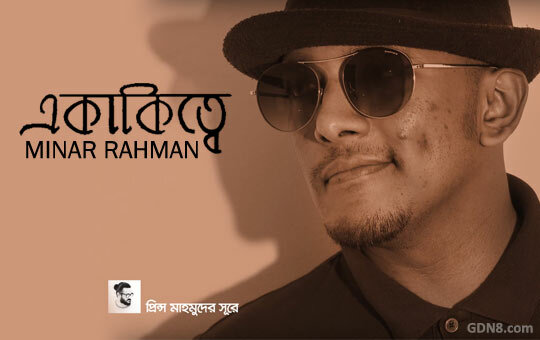 Ekakitte Lyrics by Minar Rahman from Bhumiputro Bangla Album Music composed by Emon Chowdhury Ekakittey Song Lyrics written by Prince Mahmud Video song directed by Prekhagriho. Aaj se kothay ache ? Kotha se ronger sohor ? Sekhane ki garo raat hoy ? Tobe prosthan keno emon ? E kon jibon ? E kon jibon ? Kotha se ronger shohor ?